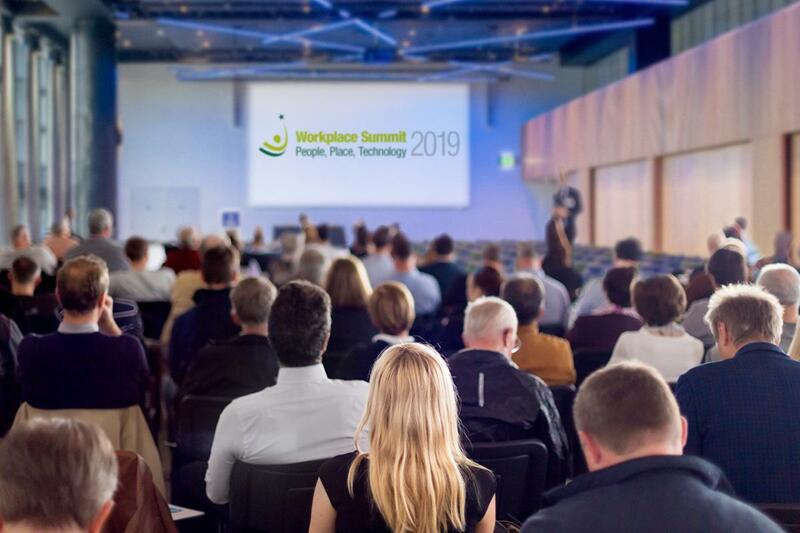 The Workplace Summit is a one-day conference and exhibition which takes place on February 6th 2019 at Croke Park. It is the first conference in Ireland to centre on the three key areas of workplace – People, Place and Technology. We intend the Workplace Summit to be innovative, interesting, disruptive and fun! 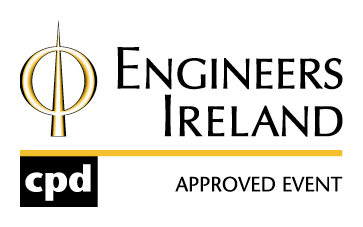 We are looking to have the best people in their areas to deliver talks which will inspire those involved in the Workplace profession in Ireland to influence their own organisations and push the boundaries of what’s possible. 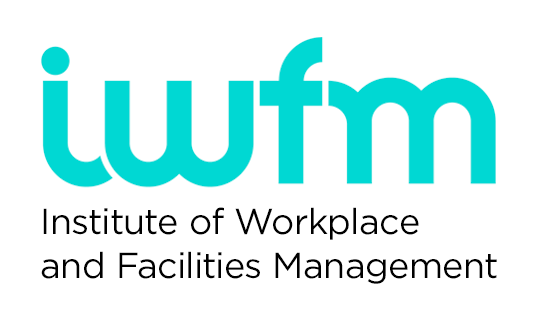 The Workplace Summit is aimed at professionals involved in Facilities Management, Property Management, HR & IT who are involved in the Tactical and Strategic delivery of services in the Workplace. To see the full line up of speakers, click here.